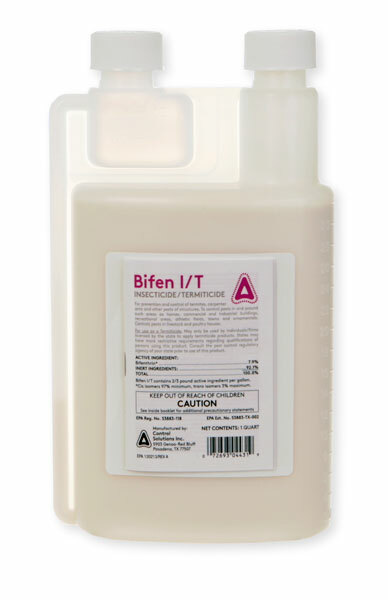 is Bifen used to kill carpenter ants? Can this be used in hose end sprayer? I do animal rescue work-is Bifen IT safe around dogs/cats? What are the precautions? How does Bifen I/T compare to Suspenc SC or Tempo SC?